Having made his debut last year with American Teen, Khalid has now announced a follow-up effort. The singer has revealed plans for a new EP titled Suncity, which will arrive October 19. As he noted in his announcement, it signals the "start of a new era." 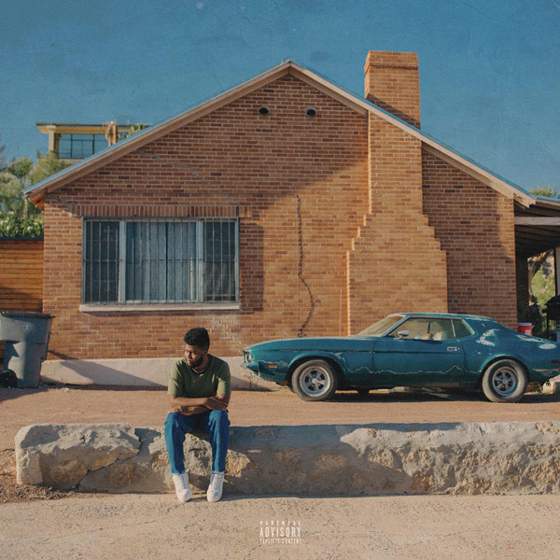 You can find the EP's artwork above, picturing Khalid sitting in the sun out front of a house. This year has seen Khalid contribute to albums from 6LACK, Kendrick Lamar, Buddy and Shawn Mendes. He released single "Better" last month.